Depending on where you live now or in the next few weeks is the ultimate time to buy or pick local, juicy, sweet strawberries! Our farmers market has some absolute beauties, so I decided to make this for a sampling at the market last Saturday! This dish is almost effortless to put together, looked elegant, and best of all tasted the bomb! The caramel is made with coconut sugar and coconut milk which are both filled with vitamins and minerals and have layers of rich caramely tasting depth. 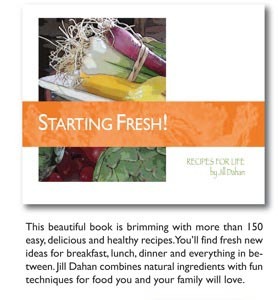 It is perfect for summertime get togethers or just when you feel the need to spoil yourself. 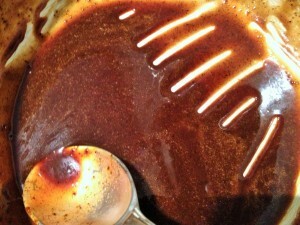 The sauce can be made ahead of time and kept at room temperature. By leaving the strawberries whole with the stems on all there was to do was simply wash, drizzle with the coconut caramel, and sprinkle with crushed pistachios. What could be easier and yet still be a dessert to die for! So gather those juicy strawberries filled with vitamin C and early summer sunshine and give this caramel a whirl! Your friends and family will be grateful! 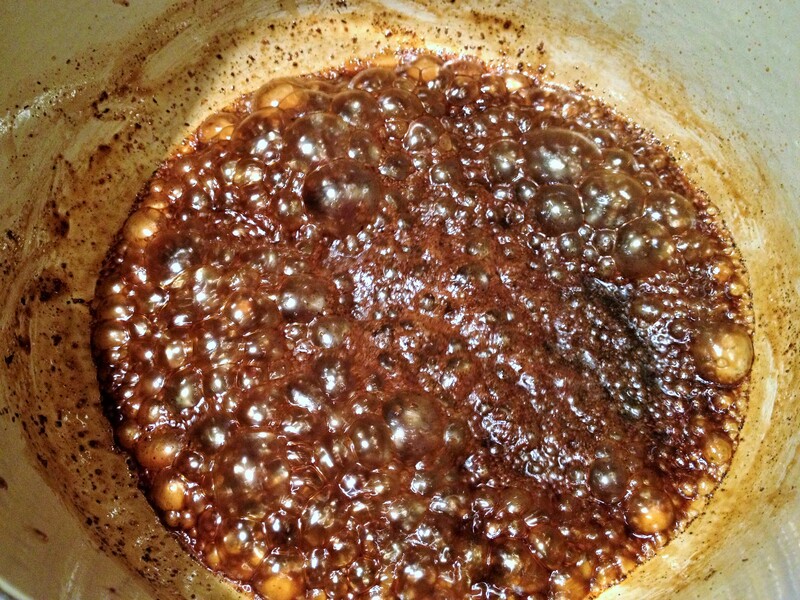 Place the coconut sugar and 1 tbsp of the milk in a heavy based saucepan. I like to use a le creuset pan that is about 7 inches in diameter because it speeds up the heating and reducing time without risking burning the caramel. Heat on medium low heat about 2 minutes until sugar is dissolving. Add in 4 more tbsp of coconut milk and heat until boiling as pictured above. 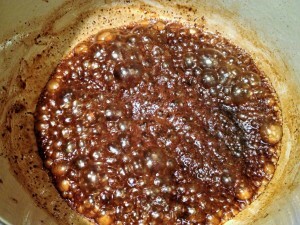 Continue heating while stirring for about 5 minutes until the sauce thickens. Turn of the heat and cool. Stir in more tbsp of milk when cooling to get to a drizzling consistency. Leave at room temperature or chill overnight. If chilled reheat just until warm. This sauce is great served over ice cream too. 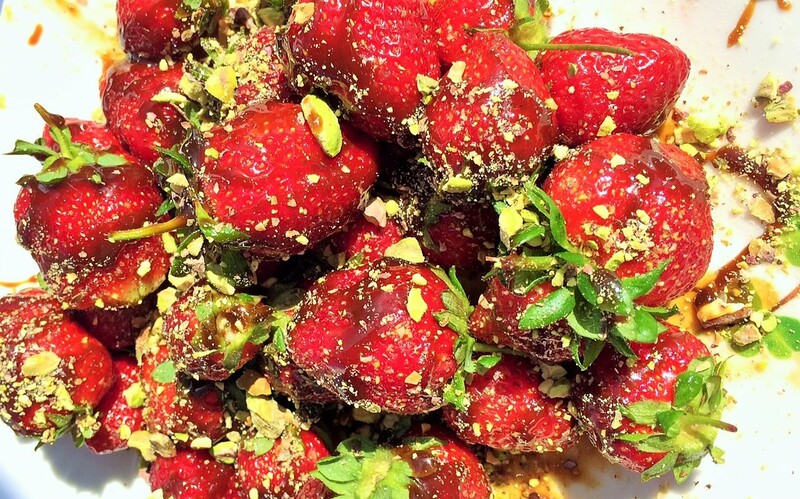 To serve place the strawberries on a platter and drizzle with caramel and sprinkle with pistachios.